Moving to an entirely new place is a complicated situation, you may need some additional moving help. You must consider a lot of different aspects while you decide to move. Seattle is a great place to move for several reasons, but most importantly there’s no such thing as a crappy cup of coffee in Seattle. Seattle is filled with attractions that will allow you to carry out interesting outdoor activities in the surrounding. With gorgeous landscaping you will witness the best natural views in your entire life. The breath-taking view of mountains covered with white snow and the spring season is full of different colors around you, perhaps you could see an active volcano from, like, your backyard. So, have you decided to move to Seattle? What will be the next step? 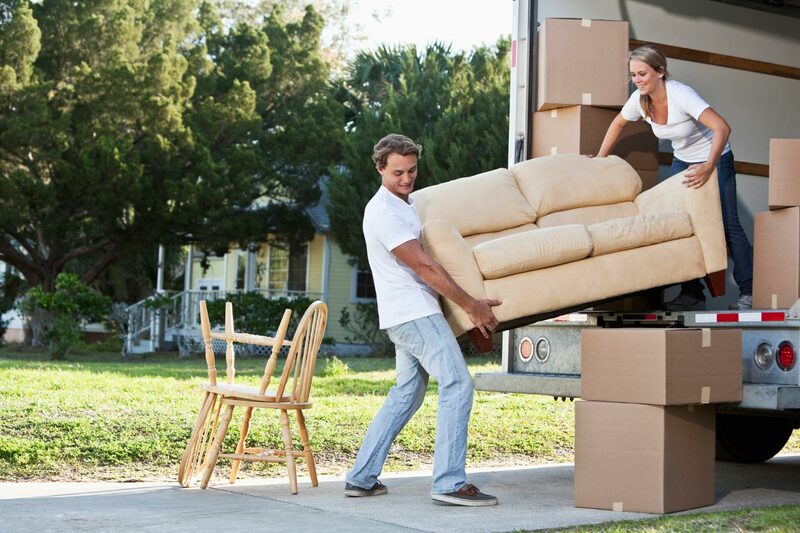 Well, you need to find the people who will help you in the relocation process. As always, you might be able to find a lot of options in the market from where you can get moving services. However, before you hire anyone, you need to consider some very important facts from the moving company you hire. Look for reviews, location, service, years in the industry, are the services provided at an affordable rate? or how about the policy regarding their services? 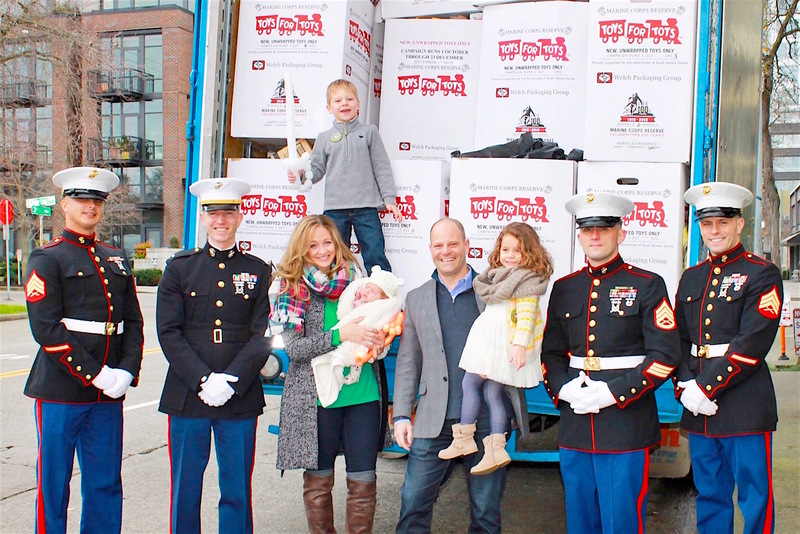 Neighbors movers Seattle is a BBB accredited company that proudly staff’s veterans. We are one of the only companies in Seattle that can provide you with a worry-free relocation service from one place to the other. Neighbors Moving Seattle has more than 70 years of experience in the industry, not many can say the same. Make sure you contact us as soon as possible for a free moving quote.